WEIGHT 400 LBS.PER CU. YD. 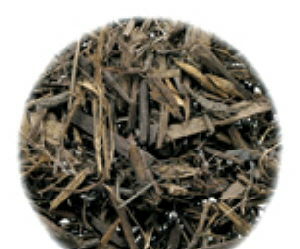 A multi-purpose, dark-colored, recycled wood mulch used as a top dressing for all plant material, making it ideal for cooling the root zone, reducing moisture loss, controlling erosion and preventing weed growth. ES-2 is perfect for all orchard applications and public works as it is Environmentally Safe (ES) and meets California Department of Transportation specifications. Uniform in size ranging from minus to 3", ES-2 Mulch is an environmentally sound, all purpose way to improve virtually any top dressing application. * Please call us with any questions about our es 2 per scoop in Camarillo, Simi Valley, Oxnard, Santa Paula, Saticoy, and Ventura County.